Matt talks to Brad Braxton, founding senior pastor of The Open Church in Baltimore, Maryland, about his twin calling as professor and preacher, planting a church of diverse identities and beliefs, and why God might cause fumbles in the pulpit. Matt talks to Jennifer Morrow, pastor of Rowayton United Methodist Church in Rowayton, Connecticut, and Timothy Ross, pastor of Hopwood Christian Church in Johnson City, Tennessee, about their weekly sermon collaboration, editing each other’s work, and listening for God’s movement in each other’s congregation. Matt talks to Paul Scott Wilson, who teaches homiletics at the University of Toronto, about the importance of doctrinal clarity in preaching, why God should be the subject of a sermon's verbs, and how preachers can make that happen. Matt talks to Tony Robinson, pastor and consultant, about the myth of the “perfect church,” preaching through fallow periods, and congregations sustaining preachers’ faith. Matt talks to the pastor of First Grace UMC in New Orleans about merging a black church and a white church together, preaching in a racially diverse congregation, and how context informs mission. 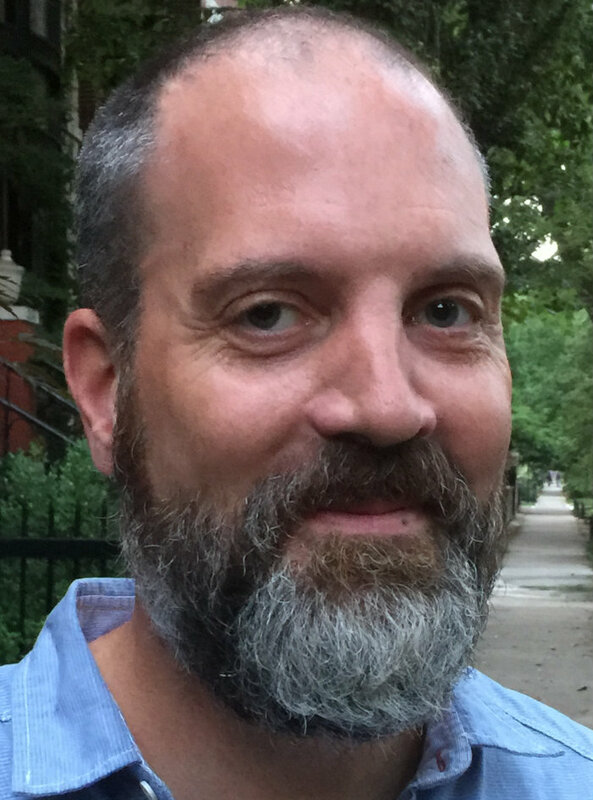 Matt talks to Bill Borden, who teaches psychiatry at the University of Chicago, about transference, unintentional provocations, and Donald Winnicott’s wisdom for preachers.